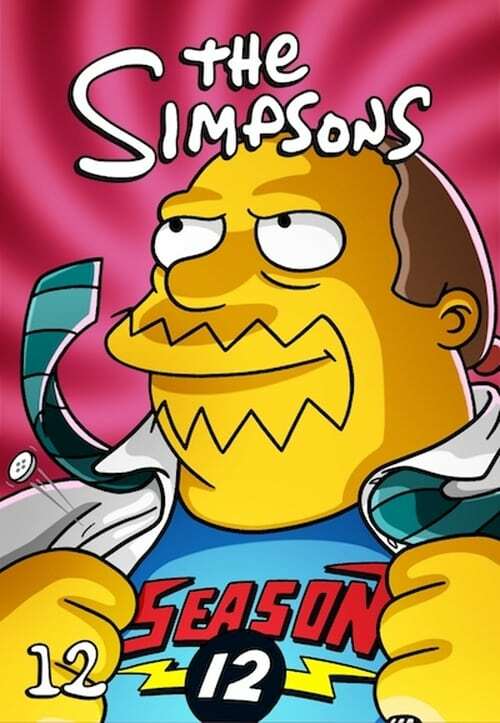 The Simpsons' 12th season began on Wednesday, November 1, 2000 with "Treehouse of Horror XI". The season contains three hold over episodes from the season 11 production line. The show runner for the twelfth production was Mike Scully. The season features three episodes that were produced for the eleventh season which was also run by Scully. The season won and was nominated for numerous awards including two Primetime Emmy Awards wins and an Annie Award.